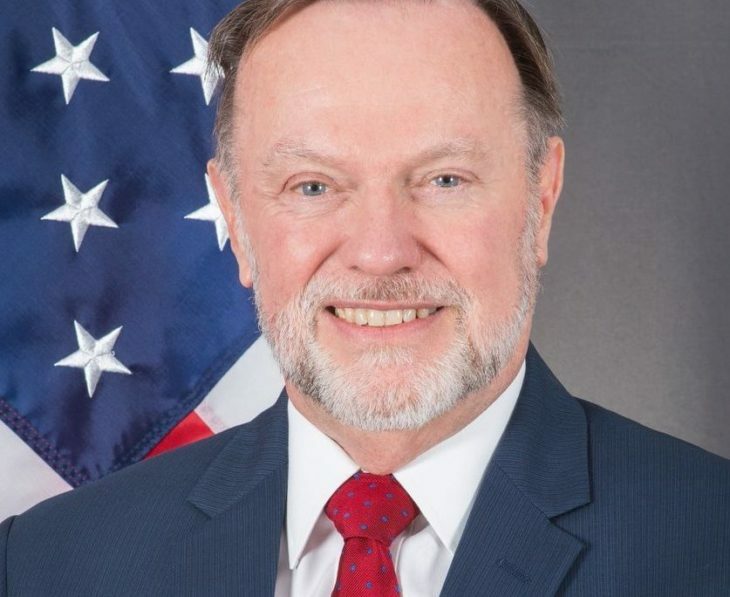 The US Under-Secretary for Africa, Tibor Nagy, says the Anglophone community engaged in a civil war, is fighting for their rights. Speaking during a recent outing, Nagy expressed worries that after the developments in Sudan, his next concern is the Crisis in Cameroon. According to the Diplomat, the US position in the conflict in Cameroon is that of maintaining the current boundaries of the country. After Sudan, Is Cameroon Next? Commenting on the situation in Sudan, Nagy praised the downfall of Omar al-Bashir, stating that so much good news has come from Africa. 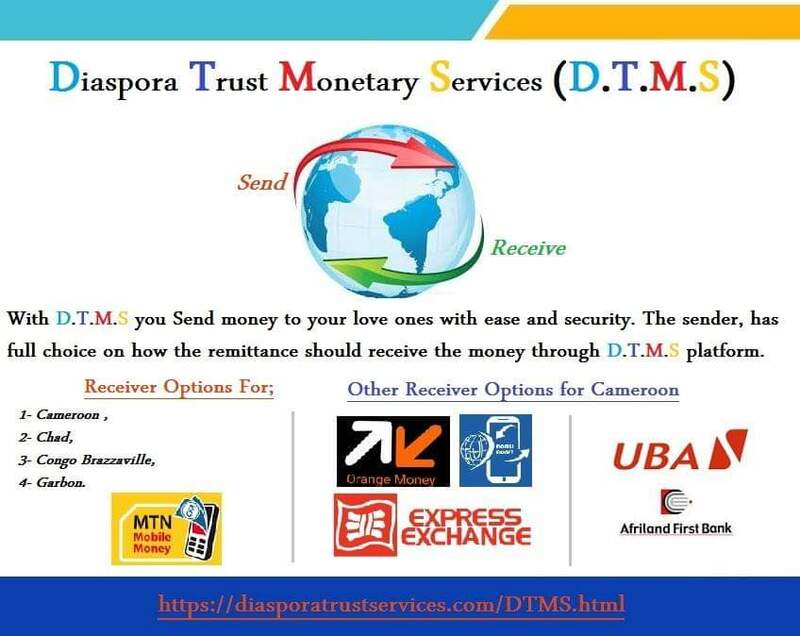 “We have had so much good news from Africa. Last year, look at what has happened in Ethiopia, look at what has happened in the horn of Africa, look what has happened in Angola, more recently, look at what has happened in the Democratic Republic of Congo, which for the first time in its history, may actually become Democratic and a Republic, and maybe the World’s richest country may actually share some of its wealth with its people. “Look what happened yesterday in Sudan with people power overthrowing the corrupt bloodthirsty regime of President Omar al-Bashir. So I will just say my next concern is Cameroon, and you know how I feel about hating the violence that is going on there,” Nagy said. It is however not clear whether the Diplomat’s worries about Cameroon as being next after Sudan was in terms of regime change or pressure for an end to the war in Anglophone Cameroon or both.